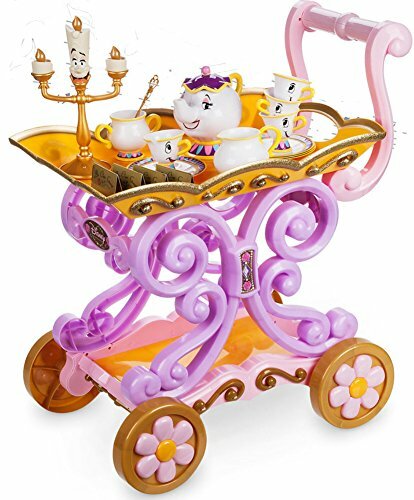 Are you excited for the live action movie of Beauty and the Beast? I sure am! 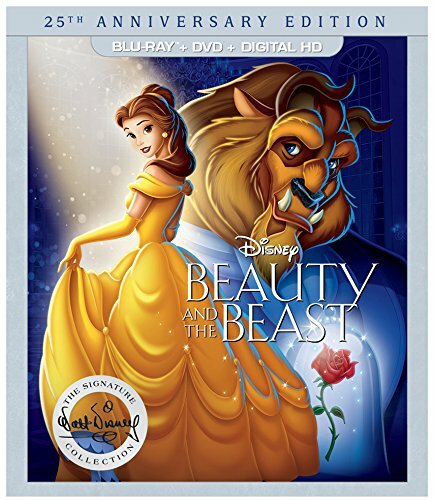 I grew up with this classic tale about love and the songs are some of my all-time Disney Princess favorites. 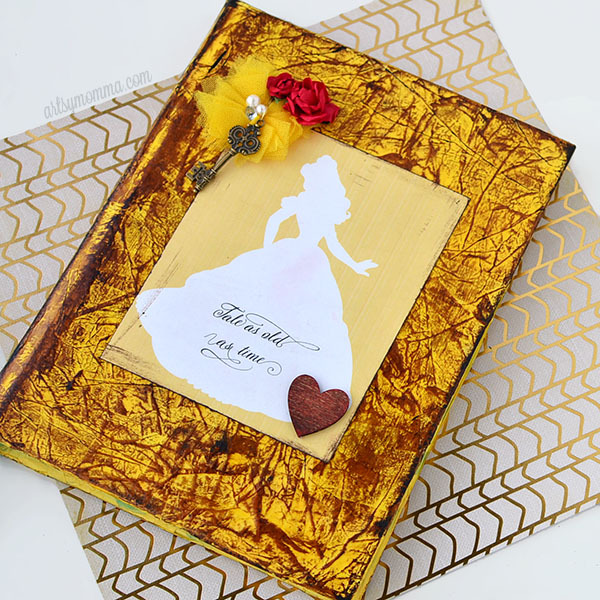 One of the more well known songs, Beauty and the Beast, inspired the project I am sharing with you today, a ‘Tale as old as time’ journal craft. It’s made with our beloved Xyron® Creative Station and beautiful embellishments from Maya Road. *We receive free products/compensation for being a Xyron Design Team Member. Since my journal had a bright pattern on it, I covered it with plain white paper first. I sent the paper through our Creative Station after cutting it to the same size as the journal cover. I love how easy and smooth the Xyron permanent adhesive makes the paper go on. Next, I cut yellow tissue paper sheets into sections small enough to fit through the Creative Station. After sending it through, I cut them into even smaller pieces (about the size of my hand). Peel off the backing and press it onto the white paper on the cover. No need to think about it, just press it down so it creates wrinkles instead of smooth. I overlapped the pieces and added a second layer to give it more depth. Then, I covered the entire surface using Mod Podge and a paintbrush over the tissue paper. The Mod Podge made it shine. 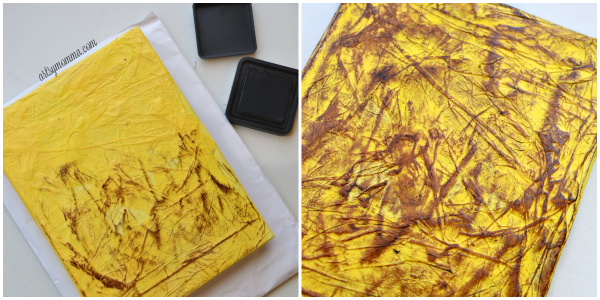 Once dry, I used the distress ink pad to lightly rub over the tissue paper. The wrinkles give it a cool textured look with hints of yellow poking through. While that was drying, I moved on to the embellishments. 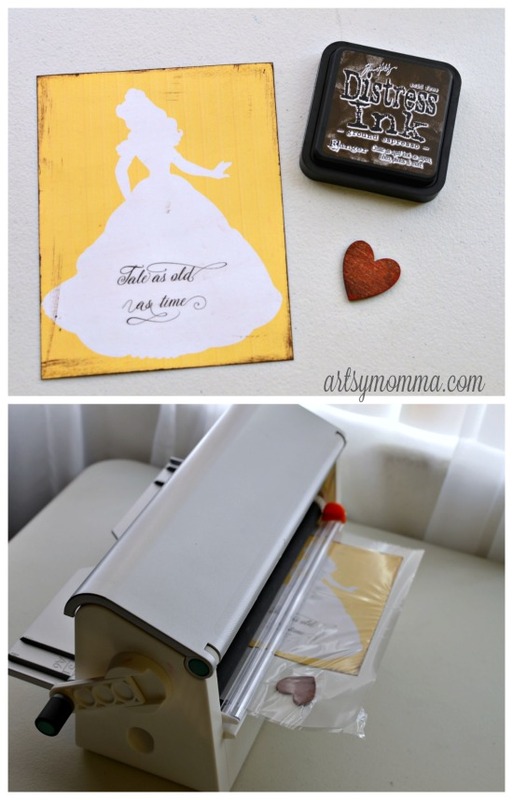 I found these Disney Princess silhouette printables and added the words from the song, ‘Tale as old as time’ to the dress area. You can do this in a photo editing program or even just print the quote and glue it to the dress. Alternatively, you can write it on. I printed it as a 5×7 but yours might need to be smaller depending on the size of your journal. Along the edges, I used the distress ink and also gently brushed it over the edges about an inch inwards. The wood heart is stamped with the distress ink and also stamped with red ink. 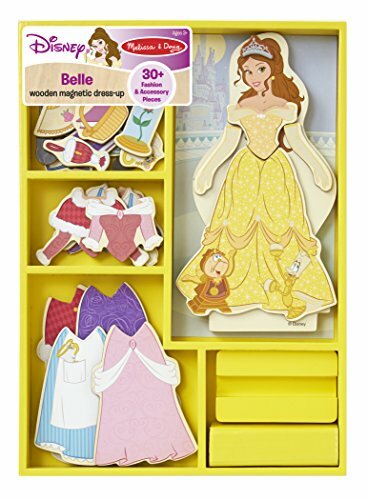 I placed both the heart and the Belle silhouette on the Creative Station tray and sent them through. I placed it in the center of the cover with the red heart in the bottom right corner. 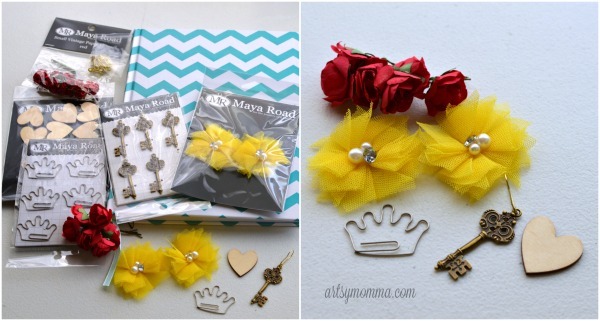 For embellishment, I added a yellow tulle flower, both a small and a large rose, and a key using the gold pin and our Xyron Tape Runner. That’s it for the cover! Now on to the inside….. I used a sentiments patterned paper in a cream color (it says things such as, “memories, together forever, love always,” etc.) and sized it accordingly. I did the same with a plain brown cardstock for cover page/1st page. These were put through the Creative Station and stuck into place on the inside cover pages. Using the distress ink one last time, I rubbed it over the plain brown sheet and around the edge area on the patterned sheet. 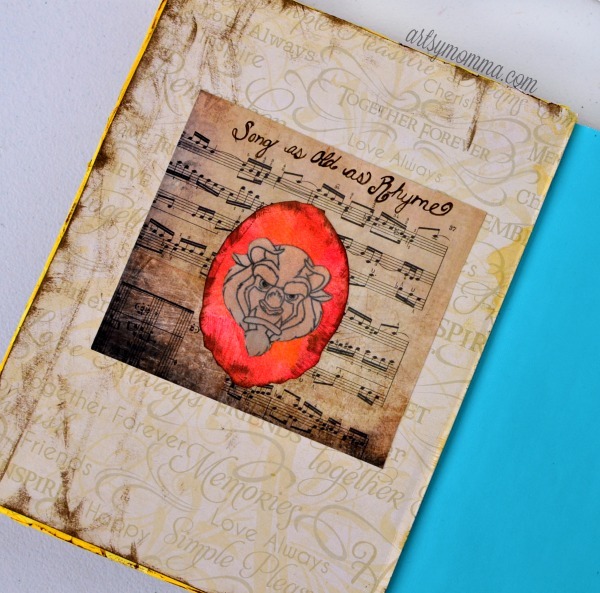 Using a musical notes cardstock and the Xyron® Creative Station, I placed it on the inside cover in the center with the lyrics, “Song as old as rhyme.” On top of that is a wavy oval shaped stamped with red and the distress ink and an image of the Beast’s head. 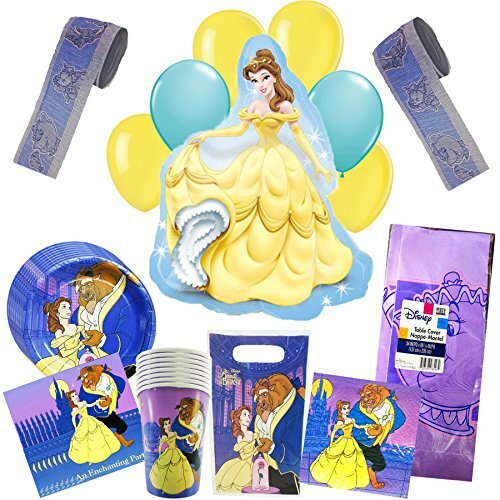 On the opposite page, I placed a black silhouette of Belle and the Beast in a white oval with a yellow border/background. It reads, “Beauty and the Beast “ in a red banner. Do you have the song stuck in your head yet? “Tale as old as time. 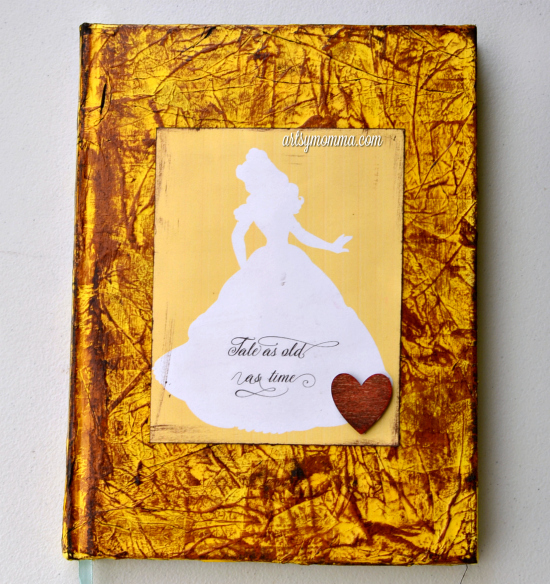 Looking for more Beauty and The Beast projects like this ‘Tale As Old As Time’ journal craft? Check out this recycled k cup Chip craft! 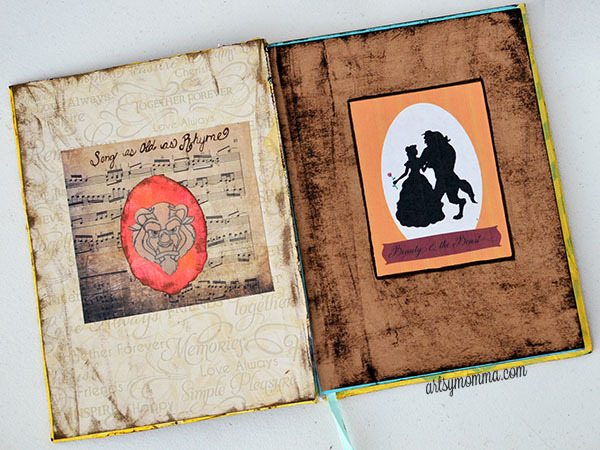 Thank you Amanda for sharing this gorgeous Beauty and the Beast Journal! Love the use of the great Maya Road products and Xyron makes it so easy! Awesome journal. Thanks for the great tutorial. I didn’t realize you could apply tissue paper like that. Yay! Glad you found something new. Thanks for stopping by!